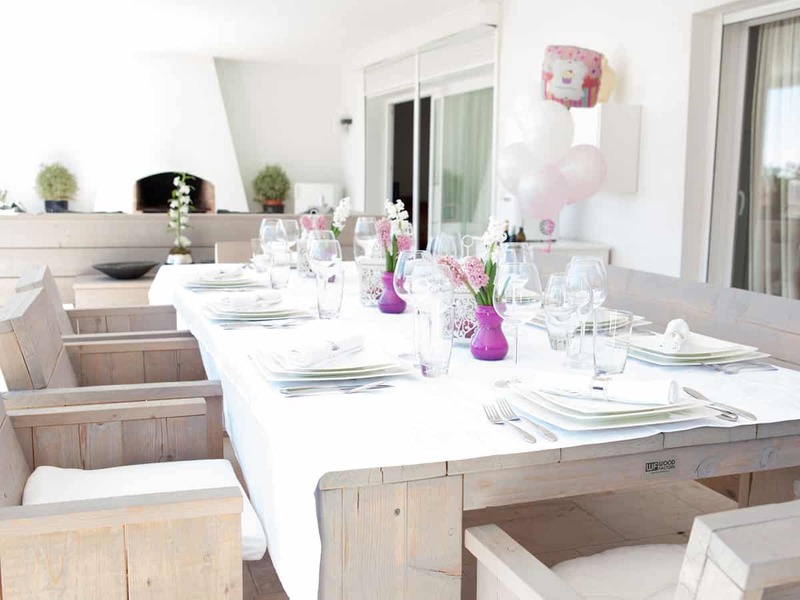 Marbella in Style is a professional DMC focused on Marbella and the Costa del Sol. We are a fully licensed and experienced Inbound tour company providing MICE and FIT services. 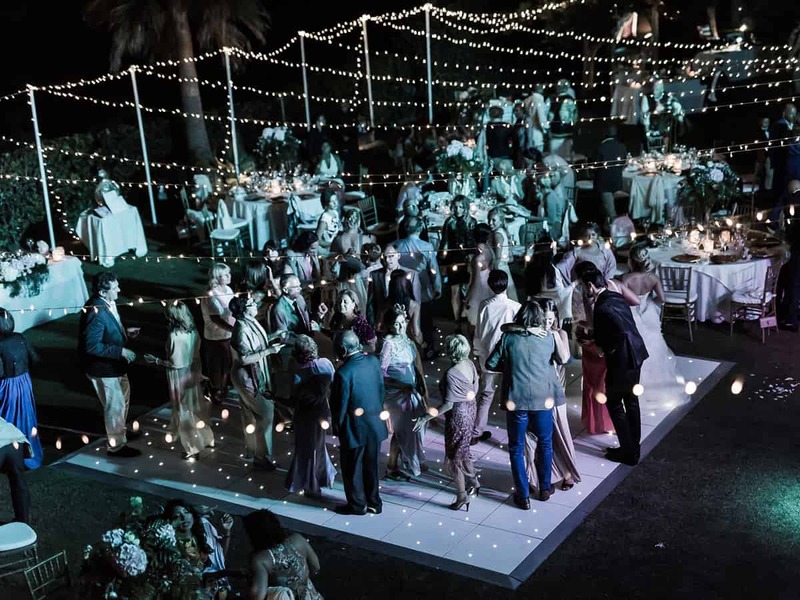 10+ years of delivering top class events and luxury experiences on the Costa del Sol as well as our flexibility through our vast supplier network on the ground gained us an unparalleled reputation. 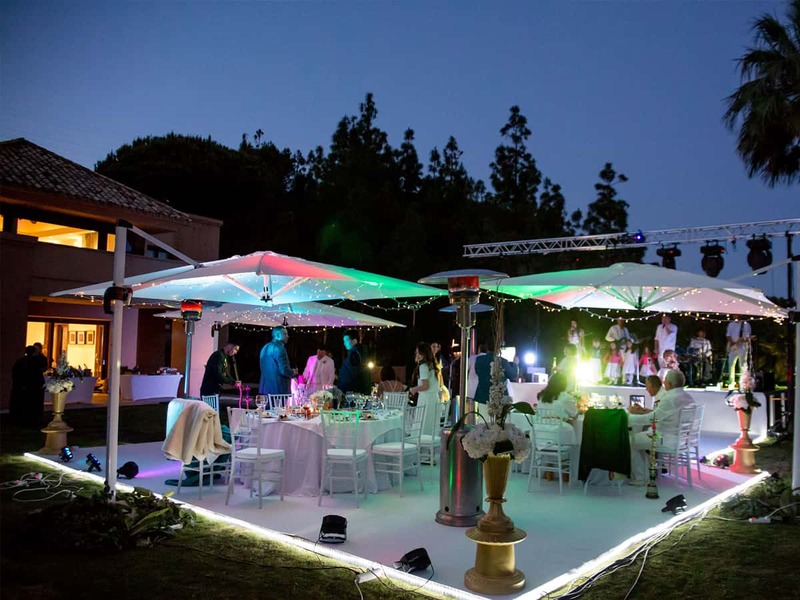 Marbella in Style offers a full range of DMC services, including: Venue Finding, Hotel Reservations, Ground Transportation, Private Tours, Team Building and unique range of Fun Corporate Activities. Our extensive network of reliable partners all over the Costa del Sol is why Marbella in Style is an ideal choice for fully bespoke, tailor-made MICE activity packages, delivered seamlessly. Our corporate activities in Spain range from simple 2-3 hours group packages such as wine tastings, gourmet & cooking activities, golf lessons, off-road 4×4 and F1 race experience to full 3-4 day programs. Spain is one of the most demanded destinations which keeps developing it´s touristic offer, there are plenty of fun things going on and when considering an event in Marbella or on the Costa del Sol you need a trusted and reliable local DMC with a successful track record, an in-depth local knowledge and expertise. Marbella has one of the best hotels and conferences facilities in the country, our company offers a curated portfolio of 4 and 5 star hotels in the Marbella area for groups and individuals. For smaller groups or special incentives we offer a handpicked selection of Luxury Villas in Marbella. Exceptional Boutique Villas with hospitality services in the beautiful surroundings Marbella has to offer. We handle airport pick-ups and transfers efficiently and professionally, both for individual travellers and large groups providing a coordinator and signage or a single one-way pickup and drop-off. We offer a wide choice of air-conditioned 16, 30 and 52 seater luxury coaches for larger groups and conferences. For smaller groups and individual VIP travellers, we offer chauffeur services with executive Mercedes E or V class and luxury S class. 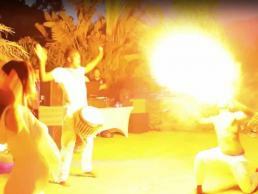 The Costa del Sol boasts many options for incentive events and travel. Marbella in Style has been delivering exciting incentives and at the same time meeting a demand of business for memorable and goal oriented activities. 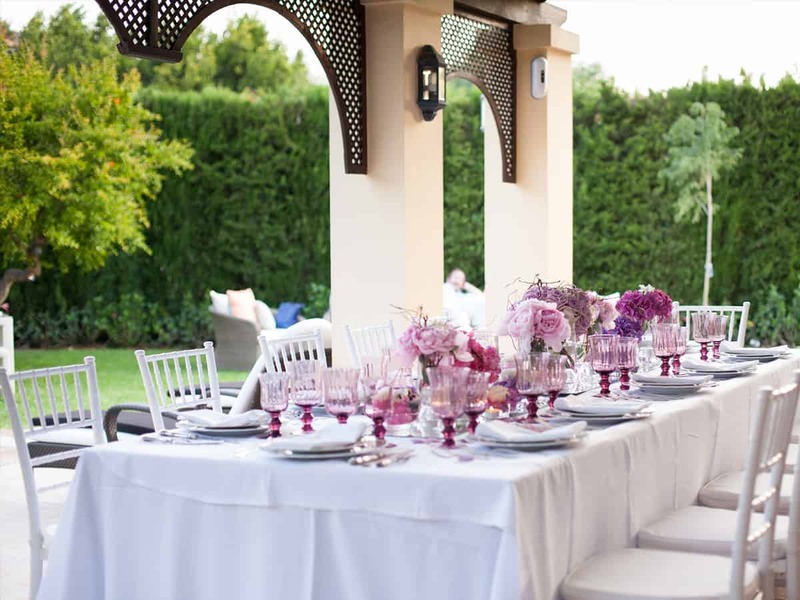 Regardless of a group size we work closely with our clients to define the goals and expectations and blend them with the beautiful settings the Costa del Sol has to offer. Our escorted tours are the best way to explore the beautiful sights and experiences Marbella and the Costa del Sol has to offer. A licensed expert guide will be with your group throughout any cultural tours booked through us. Our team speaks English, Spanish, German and Russian. All our guides are licensed experts in their field possessing an in-depth knowledge of culture, history and traditions of the region. For extreme sport experiences we work with trusted specific licensed instructors. Our philosophy is to create unique experiences for each client with the objective of a tailor-made event which exceeds your expectations. Understanding the specific goals and needs for each project and working closely together from the very first moment is key. 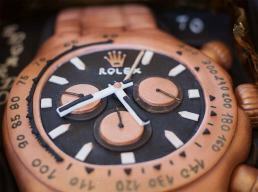 Planning any corporate event requires a good deal of creativity, attention to detail and patience. And the task may become an uphill struggle when it comes to planning an event in some other destination rather than where your company is located. 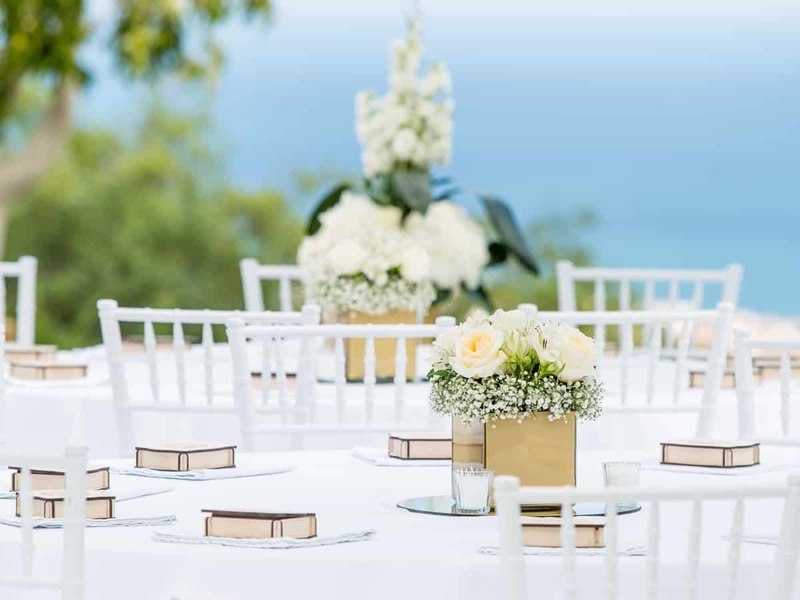 Our experienced event planners will work closely with you to define the objectives and the outcomes you expect, they will develop the the most optimum planning to deliver your event seamlessly.